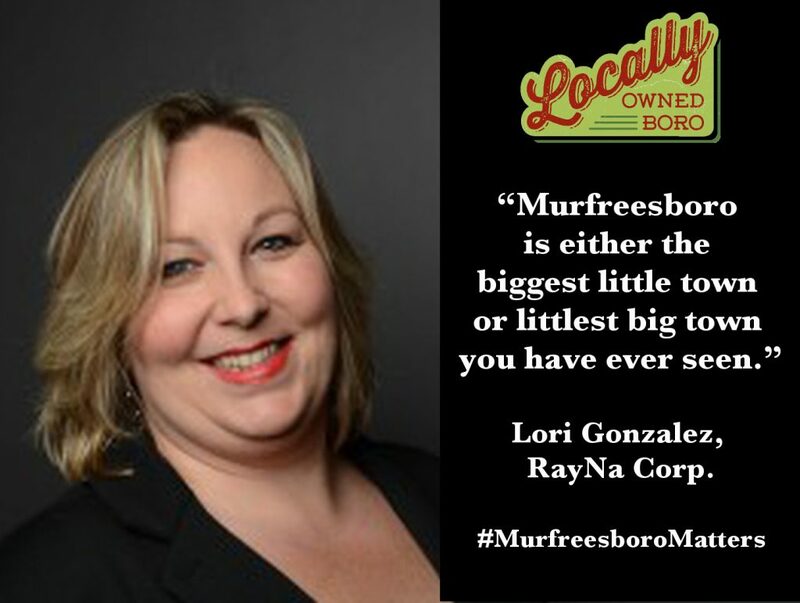 Lori Gonzalez, co-owner of Rayna Corp., thinks Murfreesboro Matters because of its small-town feel. What inspired you to open your own business? The legal field is a place where often the needs of the clients are so overwhelming, and the tools used in law firms to meet those needs are so inefficient, that the field as a whole struggles with work-life balance. We wanted to find a way to positively impact the legal field and help others (and ourselves) find true work-life balance. 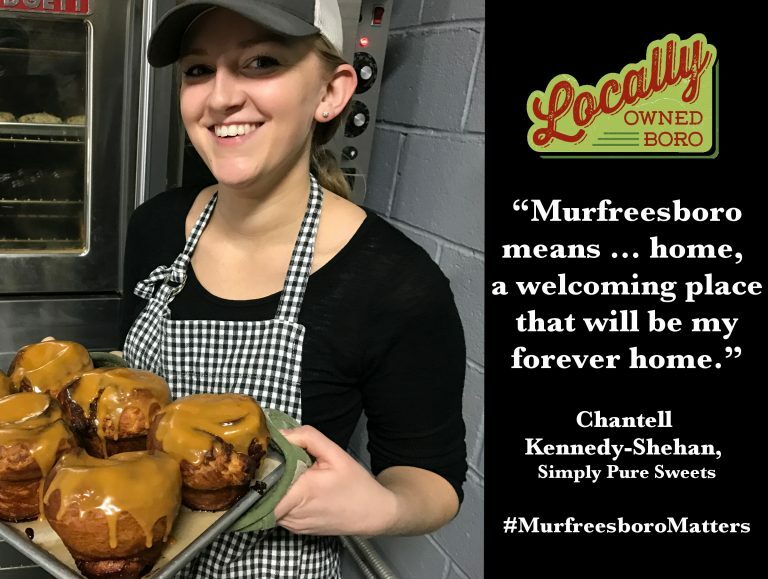 What makes Murfreesboro businesses special? My favorite saying about Murfreesboro is that it is either the “biggest little town” or “littlest big town” you have ever seen. 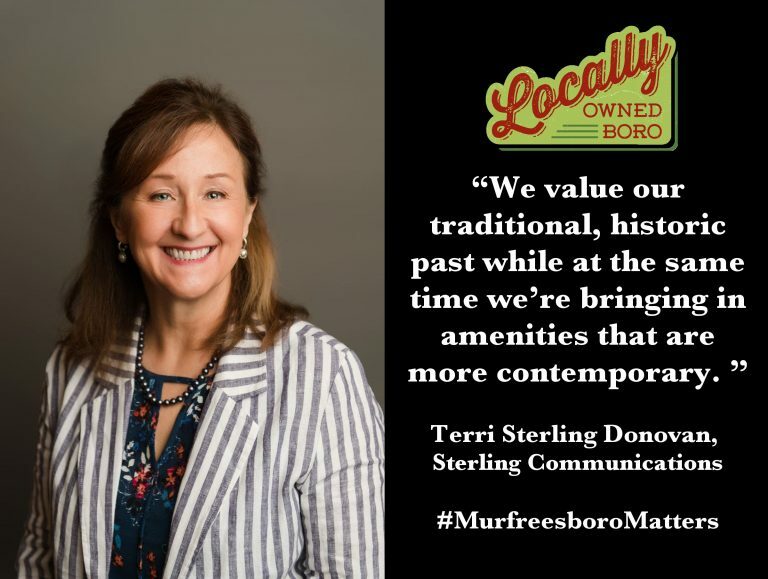 I have lived in Rutherford County for 20 years and Murfreesboro for over 11 years now. As it grows, it somehow maintains that small town feel. We provide billing, admin and process improvement for law forms, easing the day-to-day burdens that most lawyers face. Success in our business is when we see positive improvement in law firms in efficiency, productivity and work-life balance. What are your current and upcoming goals for your business? Our current goal is to relocate to a larger space. Growing pains are hard…but exciting! Besides your own, what is your favorite local business? 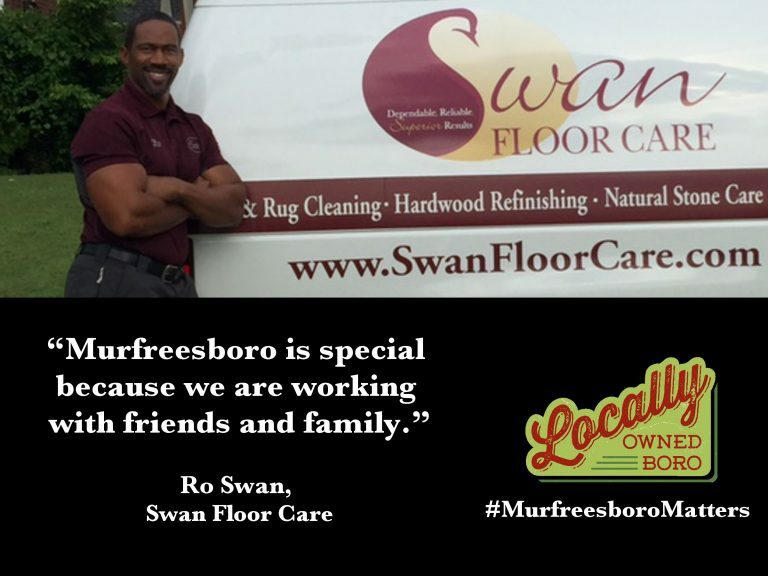 What advice would you give someone looking to open a business in Murfreesboro? Get involved with a group in the community like Locally Owned Boro. The volunteerism and sense of community is strong in Murfreesboro and you will want to be tied in with a group that inspires you.